Come say "hello," mingle and meet with fellow fundraisers! 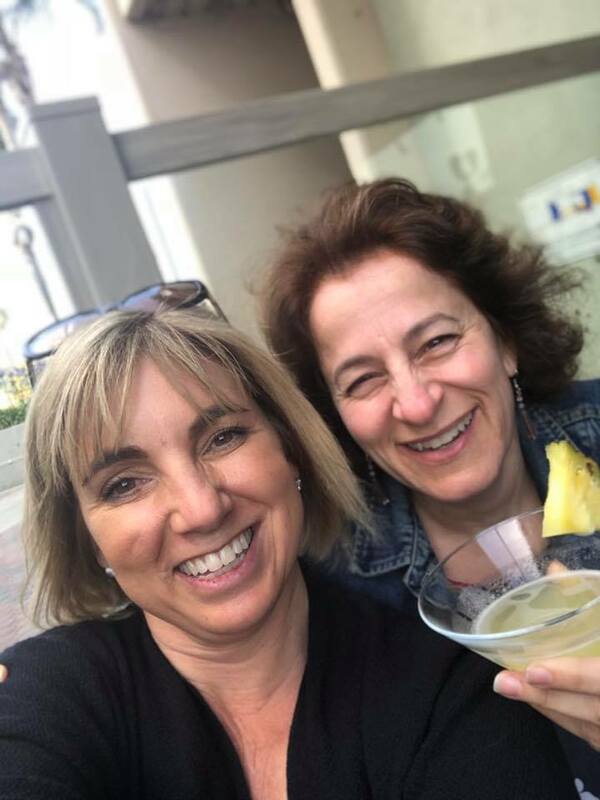 Our chapter hosts relaxed networking events throughout the year to allow for a nice place to chat and unwind outside of our regular meetings. Watch the events calendar for upcoming gatherings! If you have an idea for an informal networking event, please contact Lauren Winnewisser, VP of Membership at lauren.winnewisser@gmail.com. 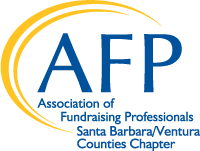 With dynamic speakers from the region and beyond, we alternate AFPSBV trainings from Santa Barbara to Ventura County. Training luncheons run from 11:30 am to 1:30 pm with the first half hour dedicated to networking. You will find the schedule and speakers listed on our Events Calendar. Make sure to pre-register as we may fill to capacity. We meet most months throughout the year. Communications: Help get the word out to our members, media and friends through newsletters, social media, web and publications. Contact Katherine Wertheim, VP of Communications, at katherine@werth-it.com. Diversity & Inclusion: We are committed to the principles of inclusion, diversity, equity and access (IDEA) in the fundraising profession, the philanthropic sector and throughout all of society. Help us grow in our diversity and inclusion as a chapter and promote these values in our local community. Contact Gerry Pantoja, IDEA Chair, at gpantoja@vcccd.edu. Membership: We're all about our members: Participation on the Membership Committee will help to make the AFP SBV member's experience valuable and enjoyable while ensuring that local professionals know about the benefits and accessibility of membership. Contact Lauren Winnewisser, VP of Membership, at lauren@sbhabitat.org to get involved. 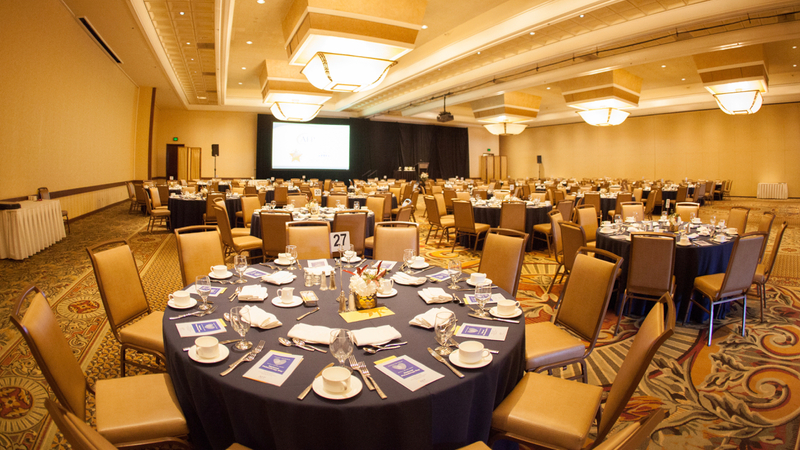 Program: It takes a team to bring our monthly luncheons to life. This committee works with hotels, speakers and collaborates with communications to plan and implement luncheons. 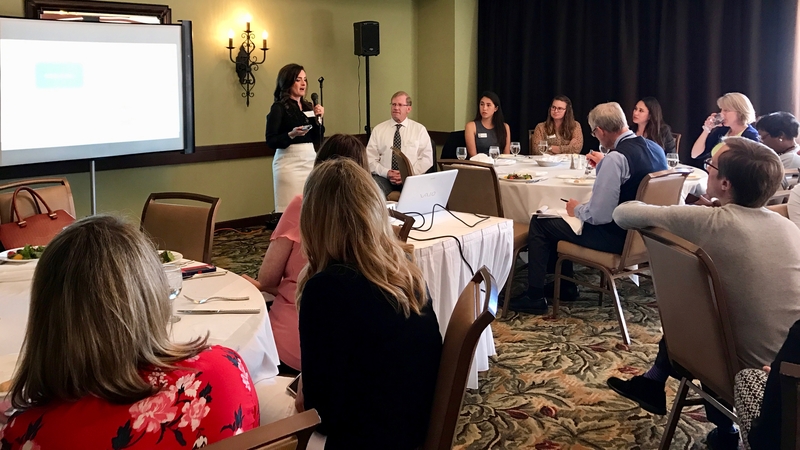 Contact Lynette Muscio, VP of Professional Development - Ventura, at lmuscio@sbfoundation.org or Brittany Napier, VP of Professional Development - Santa Barbara, at bnapier@sbfoundation.org. Special Events: National Philanthropy Day (November) and The Symposium on Fundraising (May or June) are always in need of support and expertise. Stay current with AFPSBV activity and news! Consider becoming a Fan of our AFPSBV Facebook page or joining our LinkedIn group. This is a great way for you to receive and share local information related to philanthropy. You need a personal page to become a Fan. If you don't want your personal information shared with the group, just make sure to set you privacy settings accordingly. Don't forget about the wealth of resources to be found on the AFP National Facebook page.